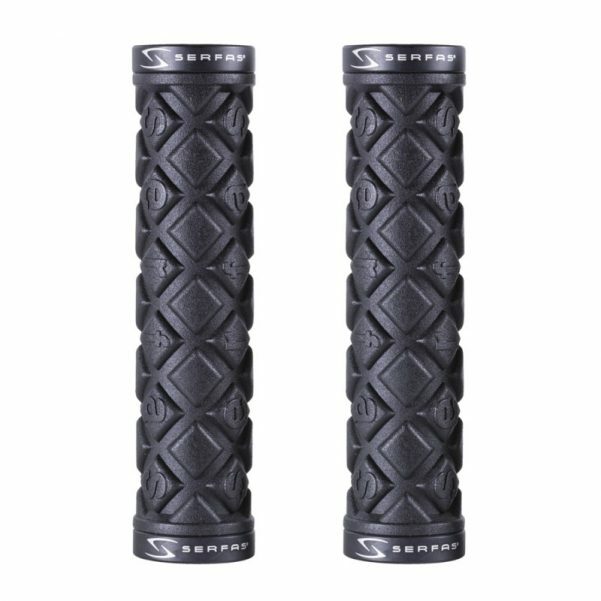 Serfas® Dual Density® Grips and Bar Ends offer the best of both worlds — a soft shock absorbing outer material to reduce hand fatigue and a hard inner compound providing durability and strength. 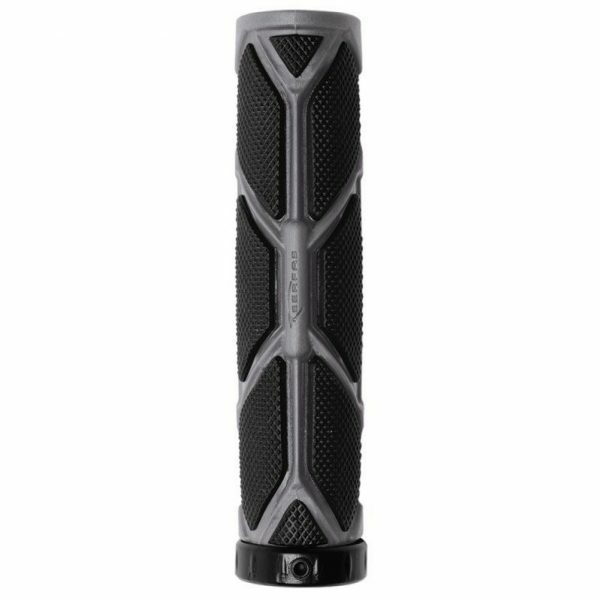 Our range of lock-on grips feature a lightweight aluminum collar to clamp onto bars for an ultra secure fit. 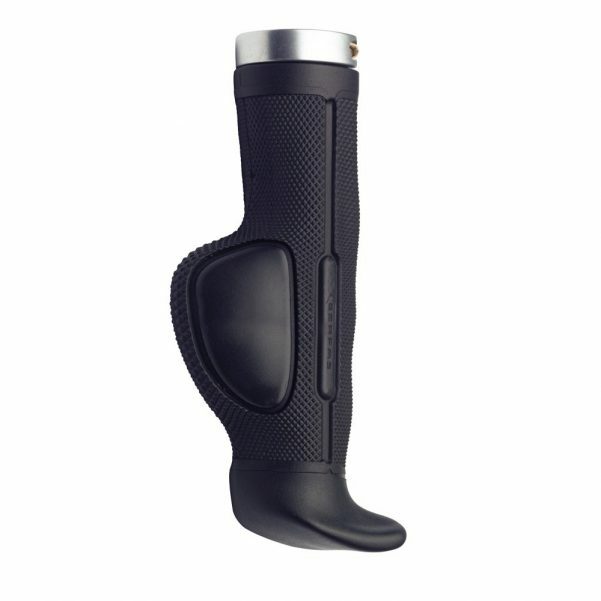 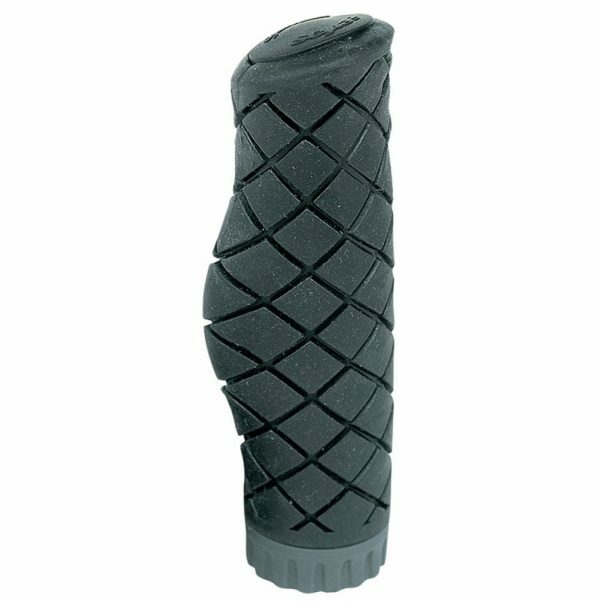 Designed by doctors to increase blood flow to the Ulnar nerve and reduce numbness. 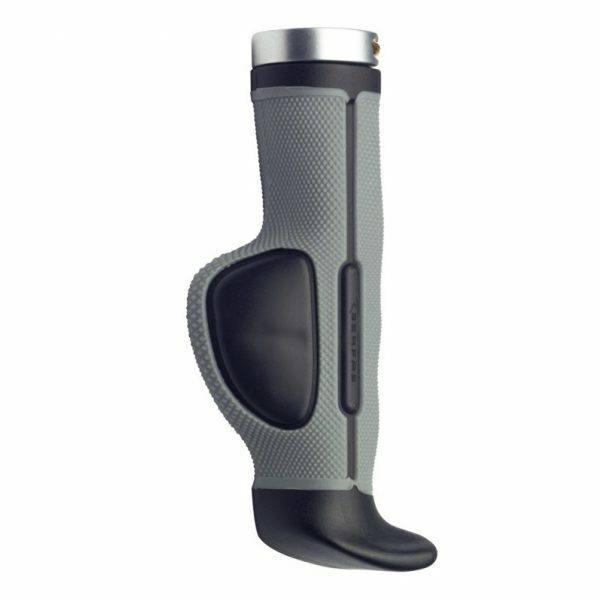 Made of sturdy and lightweight Aluminum. 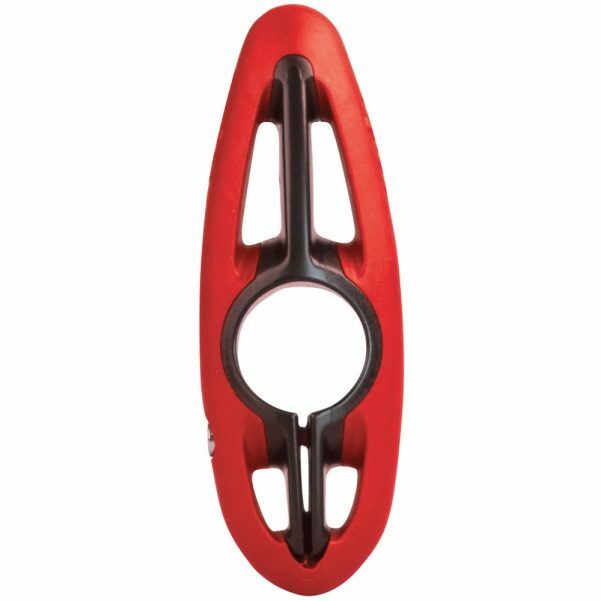 We took our best selling Serfas® grip and turned it into a dual lock-on style. 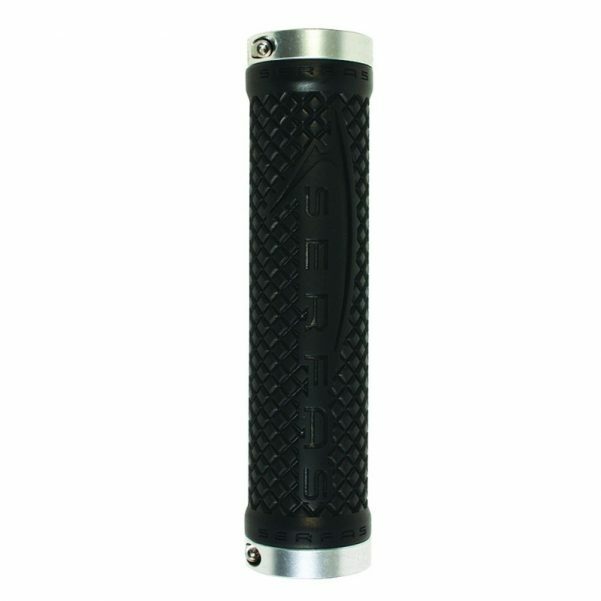 Serfas diamond plated lock-on grip. 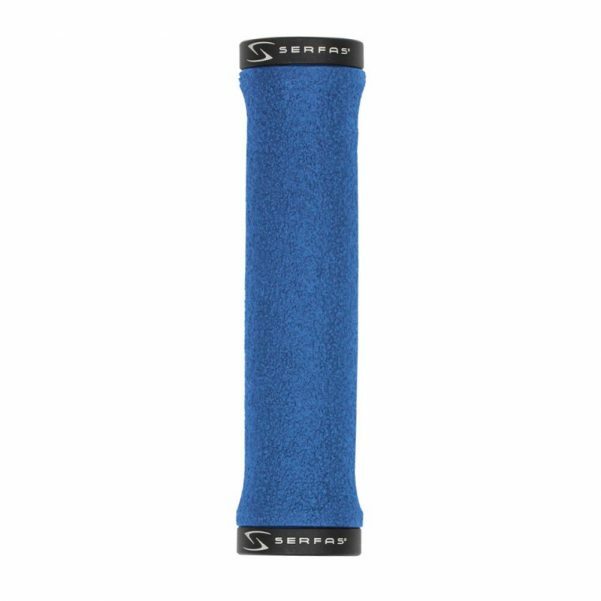 Serfas triple density comfort grip w/locking collars -- Lock on design for a snug, secure fit! 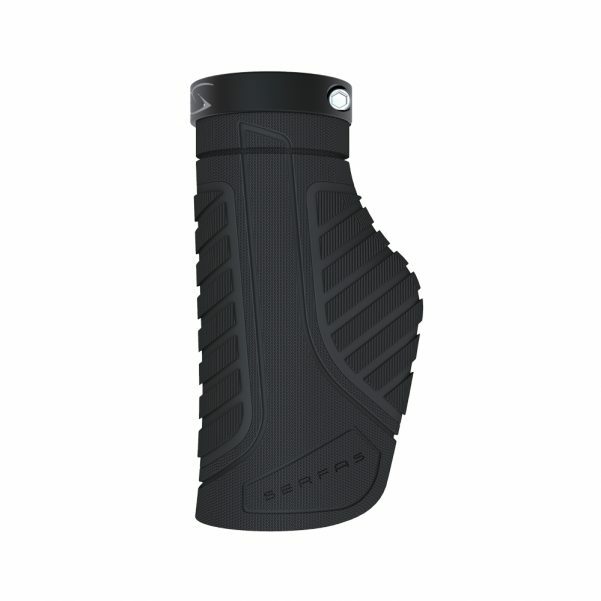 Serfas RX grip Dual Density® grip. 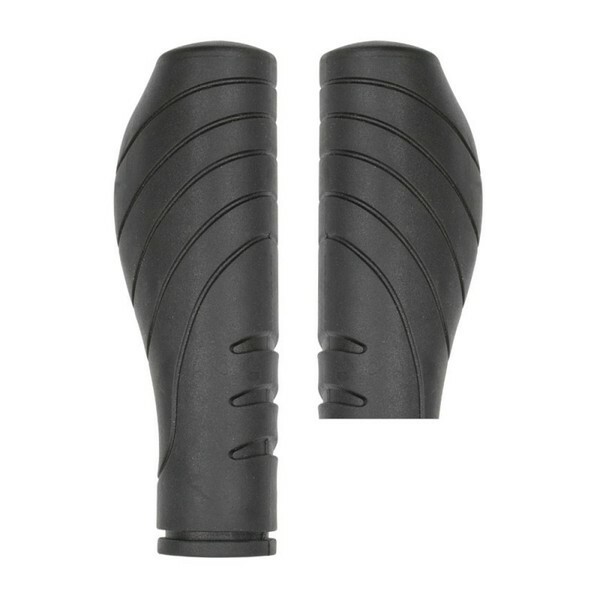 The ergonomic design makes this the perfect grip for your 3 or 7 speed bike. 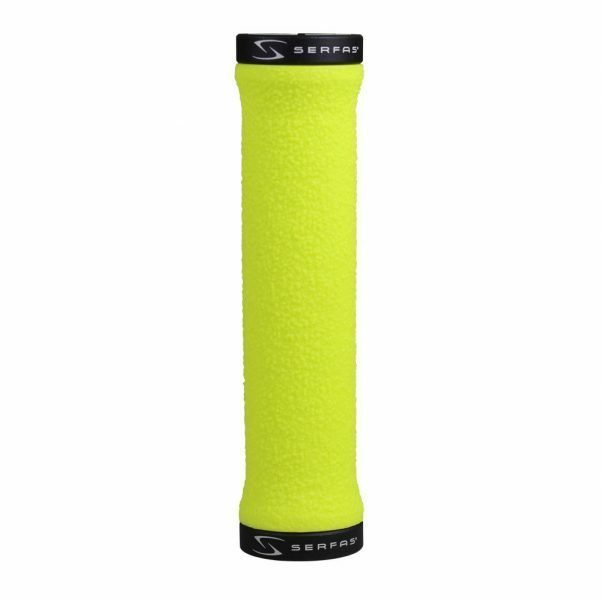 The grip that put Serfas on the map. 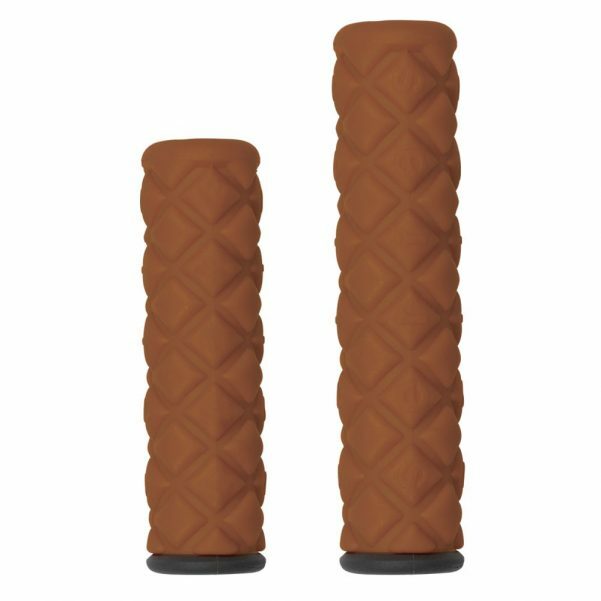 Brown grip matches saddle CC-100BRN!